Who's Swimming at Your Beach? Ever been walking along the shore and wondered who is living beneath the waves? Well with new rapid and reliable eDNA techniques all you need is a bottle of seawater and high tech genetic lab. Here are UCLA we have just the high tech lab needed to run eDNA work, but we can't collect enough seawater samples by ourselves. That's why we are teaming up with Heal the Bay and recruiting you to help us sample your ocean backyard. 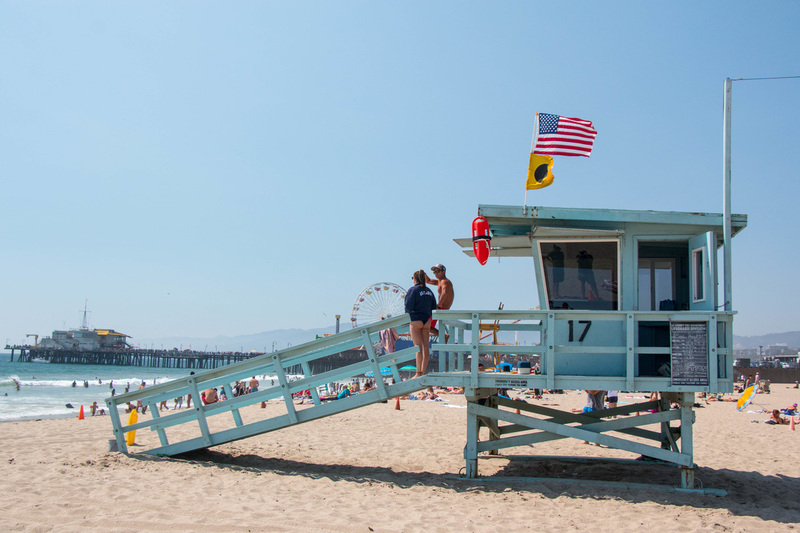 In 2012 a new set of Marine Protected Areas were established across Southern California. 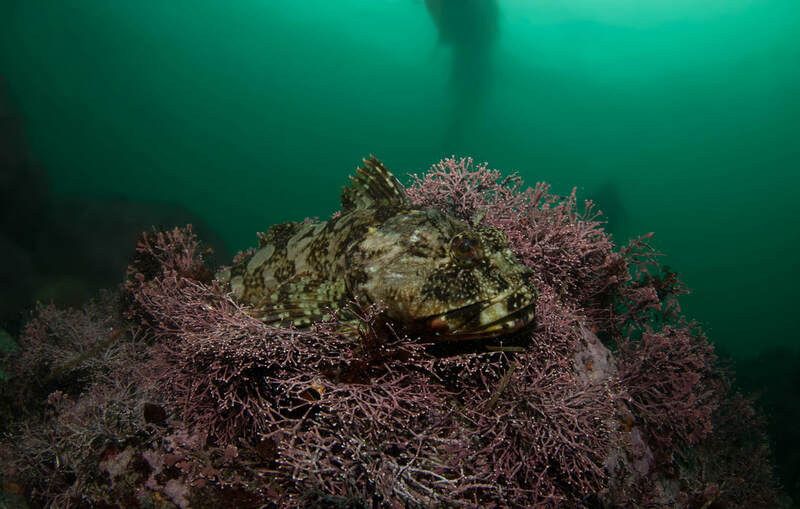 In LA county there were 4 coastal MPAs established: Point Dume State Marine Reserve (SMR) and State Marine Conservation Areas (SMCA) in Malibu and the Point Vicente and Abalone Cove SMCAs in Palos Verdes. In order to see if these MPAs are working and increasing fish biodiversity and abundance, I hope to sample all of these MPAs as well as other surrounding unprotected sites and compare who is living in these ecosystems. How Can Community Memebers Help? 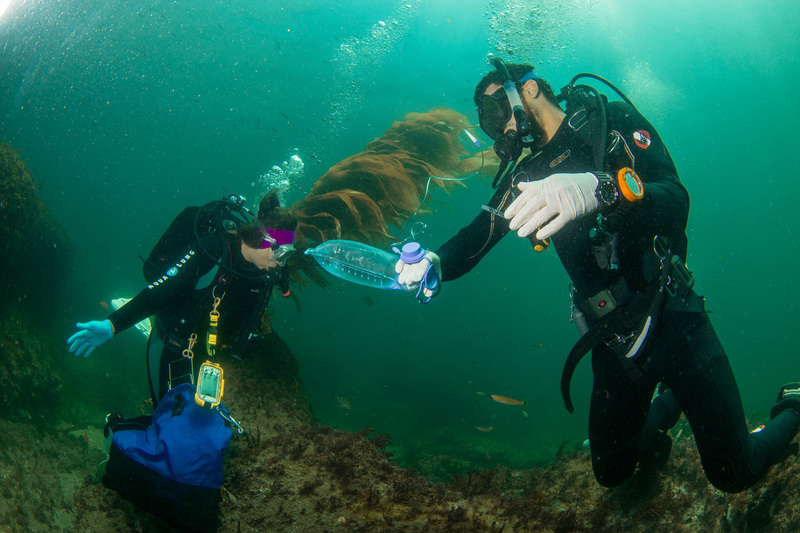 I need help collecting water samples in Malibu to be able to compare the marine life inside and outside of MPAs. And yes it's as simple as filling a bottle with seawater. Starting on May 4th, 2019 I will be joining Heal the Bay's MPAWatch program in hosting a monthly training and sampling event in Malibu. Here you will learn how to sample water without contaminating it with your own DNA and provide all the supplies you will need to collect the samples. At each monthly sampling event, volunteers will head out to 4 sites in Malibu and wade into knee deep water and grab a sample. We will then have collection teams swing by and take the samples back to UCLA where they will be filtered and processed for DNA sequencing. All the results will be posted online, where you can see all the marine life that is living in your backyard. If you are interested in joining the project please sign up for Heal the Bay's MPAWatch Volunteer program. If have any questions, please feel free to contact me.